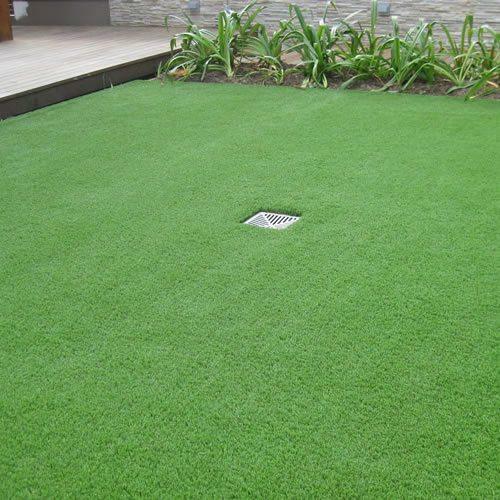 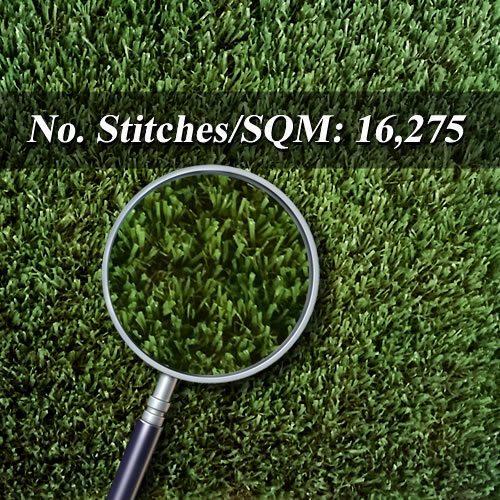 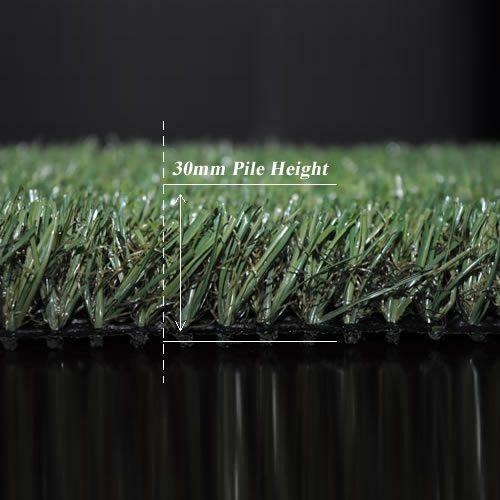 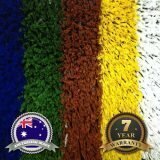 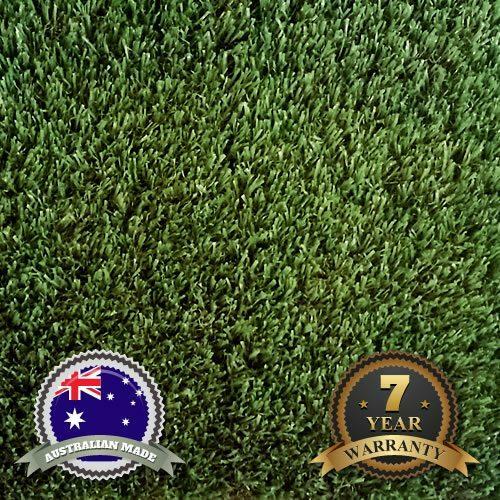 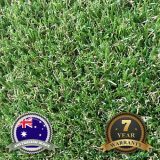 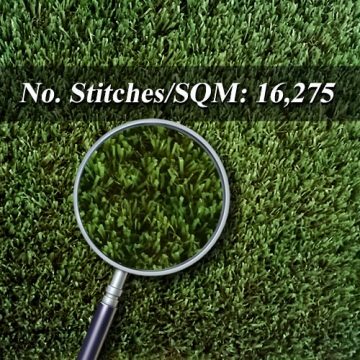 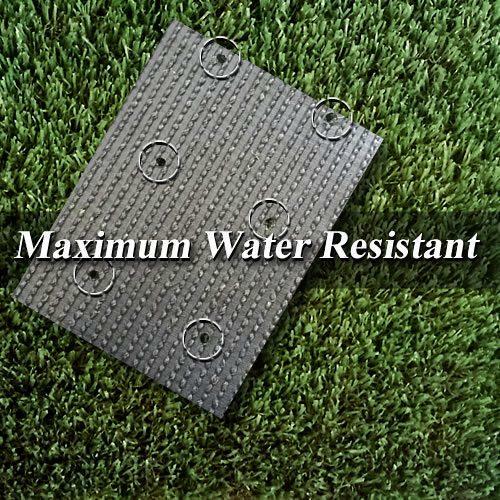 Oasis synthetic Grass Carpet turf is a very natural looking product providing great durability with a soft feel using state of the art Polyethylene multi filament yarn. 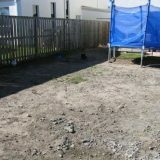 The UV protected turf will outlast our harsh weather conditions and allow for a hassle free lawn which does not require mowing or watering. 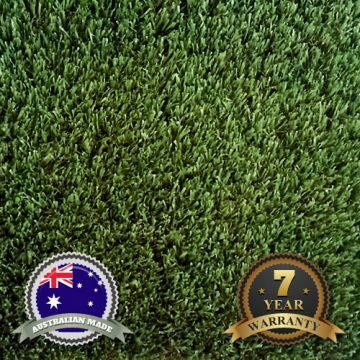 A low Maintenance, Pet Friendly, very comfortable professional finish. 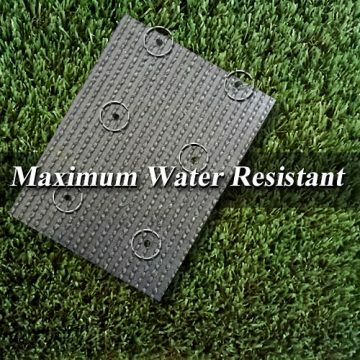 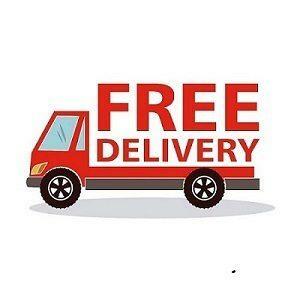 Perfect for all your Outdoor Needs and looks great all year round.